If you enjoy knitting, crocheting, sewing, or crafting then join our Master Crafters! This group makes Prayer shawls, baby blankets, christening blankets, dish clothes, toboggans and scarves for those in need. They also make mats for the homeless out of plastic shopping bags. Master Crafters partners with the WS Rescue Mission, the Linus Project, and other community organizations to distribute their crafts to those in need. 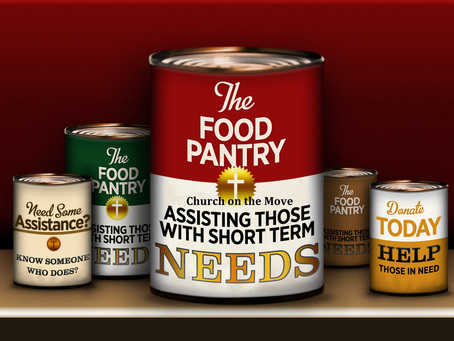 The Food Pantry is one of our outreach programs, with the goal of feeding the hungry. Open the 3rd Saturday of every month from 9am-11am, our Food Pantry provides food, emotional support, prayer and encouragement. In addition to food, we have an assortment of adult and children clothes for those in need. Food, clothing and monetary donations are always accepted and appreciated. Are your kids driving you crazy? Is all your spouse and you do fight? Can't get a handle on your addictions? Do you miss some one that has passed? Then this is for you. Visit our support and fellowship group. Come have a cup of coffee, a word of encouragement, a time of fellowship, and leave refreshed. For info please contact Roz Hallenbeck. No matter the problem, Jesus is the answer. Our church offers an array of seasonal events. Spring events include: Easter Egg-stravaganza , Easter Sun Rise service, community Easter Breakfast, and Easter Sunday Service. Summer activities include a co-ed softball team, and Vacation Bible School. Fall events include: Hallelujah Night (our Halloween alternative), Revival and Community Thanksgiving. Winter events include: The celebration of the birth of our Lord with an Children's Christmas play, Christmas Cantata, and Church Christmas Party. Leading the congregation in raising its heart to God through song, a variety of groups provide extraordinary music for all liturgical celebrations during the Church Year. 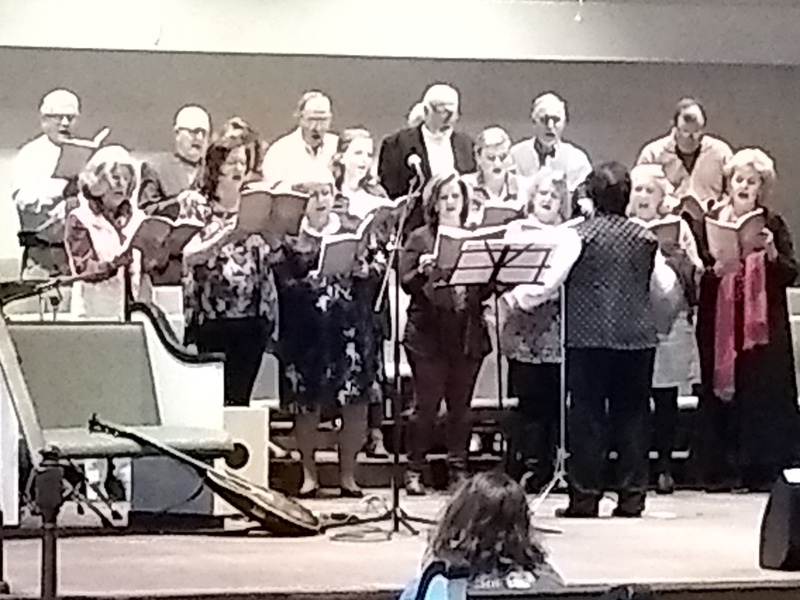 In response to God’s call, the music ministry uses music to serve God by encouraging the congregation, supporting the homily, and praising and worshipping God through song. The music ministry is comprised of talented singers and instrumentalists. Singers attend practices on the first and third Wednesday monthly following the evening service. Special rehearsals are held to prepare special selections for the combined choir presentations. New singers are always welcome! Experienced instrumentalists who are interested in being involved in the music ministry are invited to contact Faron Humphrey.